Just last week, I caught up with my good friend Steve Christensen and we talked about the retail ice cream industry. 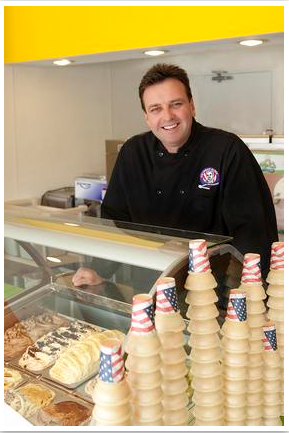 He talked about his life journey and business experiences that have helped him prepare for his new job as the ( August 2018) Executive Director of the National Ice Cream Retailers Association (NICRA). Steve talks about the history and people that have made NICRA a wonderful group to be part of. 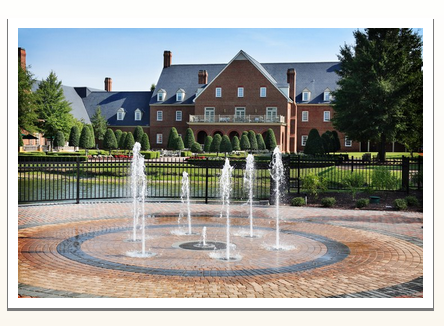 Steve and I talked about how NICRA is the best resource for new operators just getting started in our industry. Where else can you sit down with a Carl Chaney of Chaney’s Dairy Barn or David Deadman of Chocolate Shoppe Ice Cream and talk about how to get started in the ice cream industry. As Steve said, Carl and David are just 2 examples of the wonderfully successful operators in NICRA that are available to help new shop owners. 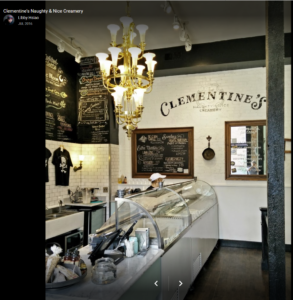 This entry was posted in Podcasts and tagged Brian Smith of Ample Hills Creamery, Carl Chaney, Chaney's Dairy Barn, Chocolate Shoppe Ice Cream, David Deadman, Ice Cream Alliance, NATIONAL ICE CREAM RETAILERS ASSOCIATION, NICRA, STEVE CHRISTENSEN on August 6, 2018 by George Dunlap. 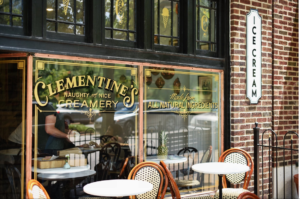 Clementine’s Naughty & Nice Creamery, owner, Tamara Keefe and I talk about how she started in the small batch, handcrafted, ice cream industry and how she is growing her brand. Tamara has some great suggestions for those soon to be shop owners about social media, budgeting, and what it takes to open you first store. This entry was posted in Podcasts and tagged Clementine's Naughty & Nice Creamery, NICRA, Tamara Keefe on July 26, 2018 by George Dunlap. This entry was posted in and tagged NICRA on November 7, 2017 by George Dunlap. This entry was posted in Trade Show and tagged ice cream cabinets, ice cream push carts, NICRA, NICRA 2017 on November 2, 2017 by George Dunlap. I had the pleasure to meet Debra & Carl Chaney, the summer of 2003, before they opened their shop, I had the pleasure to work with the Chaney’s on their recipes and flavorings for their great tasting homemade ice creams. This is the story as told by Carl Chaney, “if you are welling to get up early and stay up late you too can enjoy the fruits of your hard work”. This is a story about an American dream by a hard working family from Bowling Green, KY.
May I introduce to you Carl Chaney. 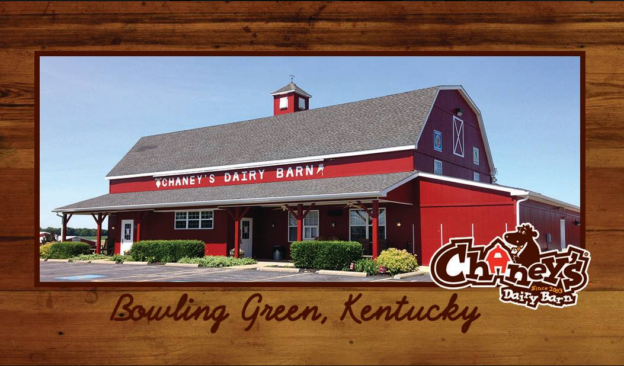 This entry was posted in Customer Spotlight, News, NICRA, Podcasts and tagged Carl Chaney, Chaney's Dairy Barn, NICRA, Solar Eclipse on September 22, 2017 by George Dunlap. I had a chance to catch up with a very busy traveler and ice cream trainer this week, Steve Christensen, The Headmaster @ Scoopschool.com located in St. Louis, MO. I have known Steve since the mid-2000’s and have enjoyed his passion for helping all those in the ice cream retail shop business. I caught up with Steve as he was preparing for his class at the Mid-America Ice Cream & Restaurant Expo in Columbus, OH. This entry was posted in Podcasts, Training and tagged ice cream alliance UK, ice cream training, NEICRA, NICRA, Penn State Short Course, scoop school on January 24, 2017 by George Dunlap. This entry was posted in Ice Cream Retail, News, Trade Show and tagged NATIONAL ICE CREAM RETAIL ASSOCIATION, NICRA on November 11, 2015 by George Dunlap.